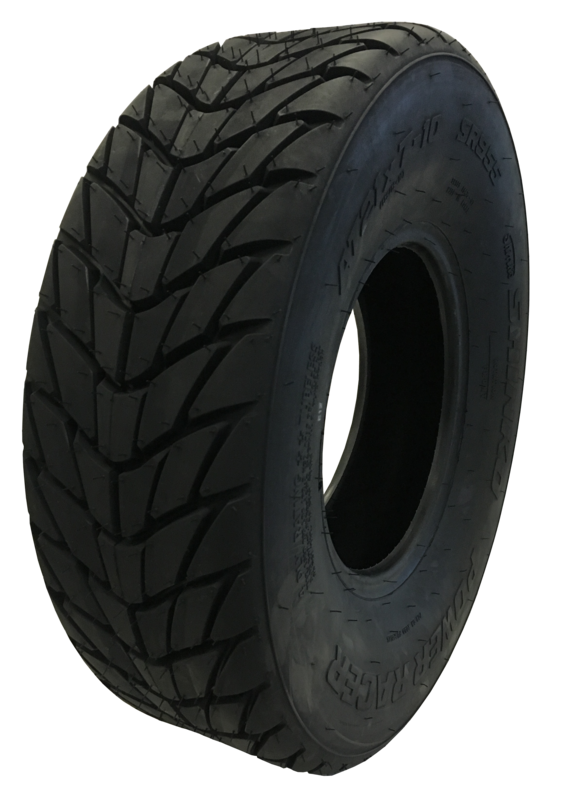 The Shinko Tyres SR 955-956 Power Racer series is designed with ATV Flat-track competition in mind. 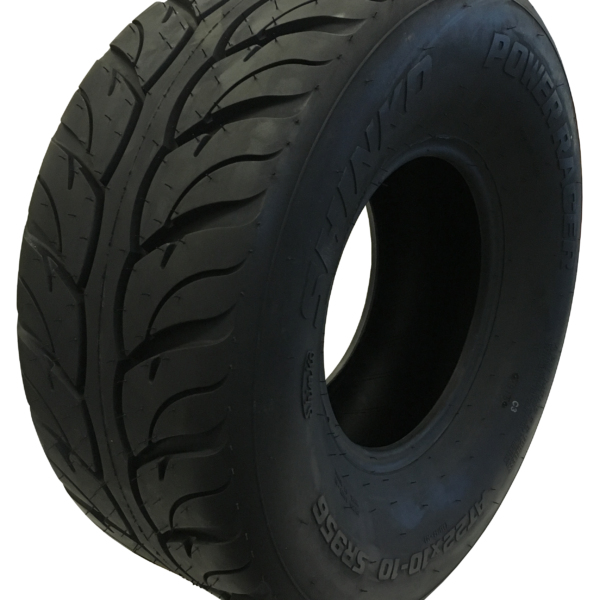 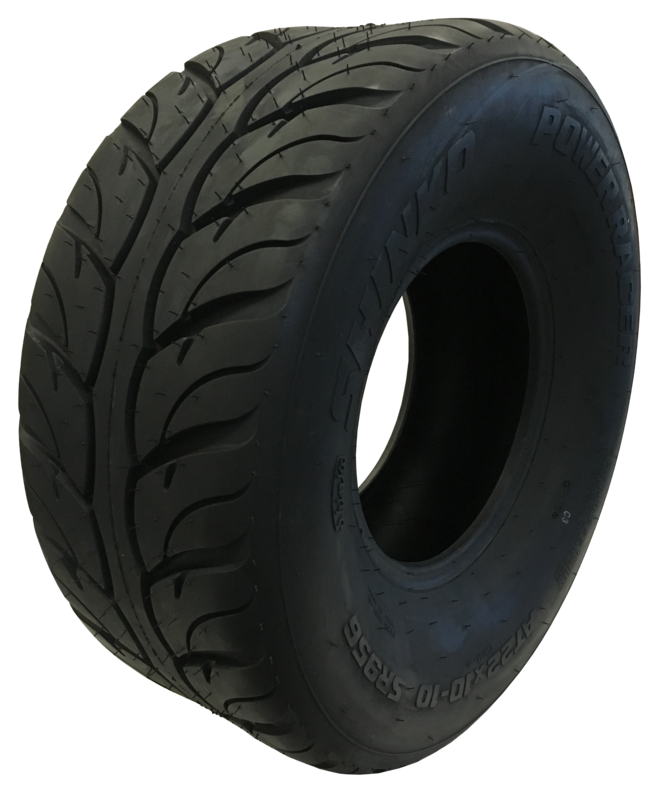 The 955-956 Power Racer series features a race ready compound and tread pattern to reduce grooving and siping at the track. 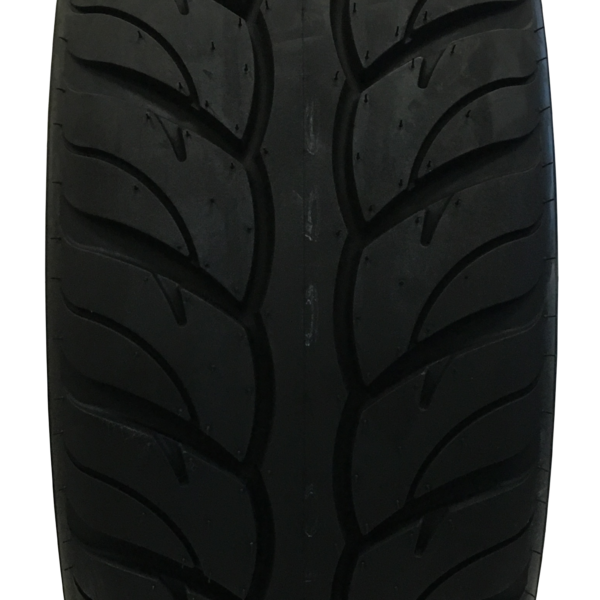 The Shinko 955-956 is a hard surface tyre designed for maximum tread contact and excellent traction on both asphalt and dirt. 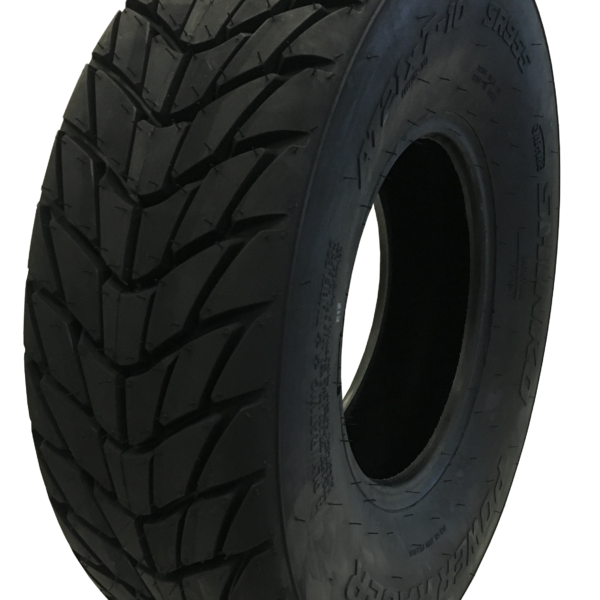 The flame pattern tread blocks that grab the road with a large contact patch and divert water when conditions are wet. 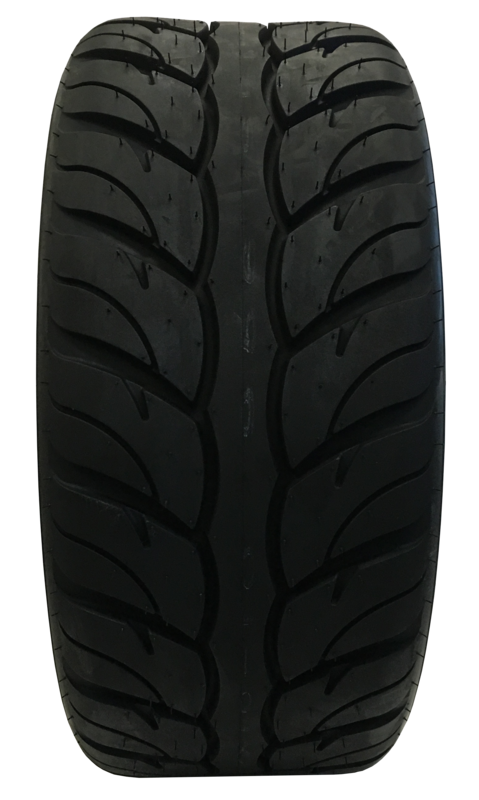 The tread of the Shinko 955-956 is built from a special compound rubber, specifically designed to maximize traction and handling during high-speed asphalt racing. 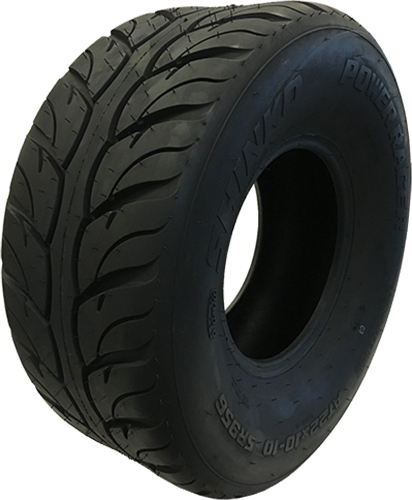 Shinko has gone all out to give you the best performance possible from the 955-956 Power Racer ATV/UTV Tire.